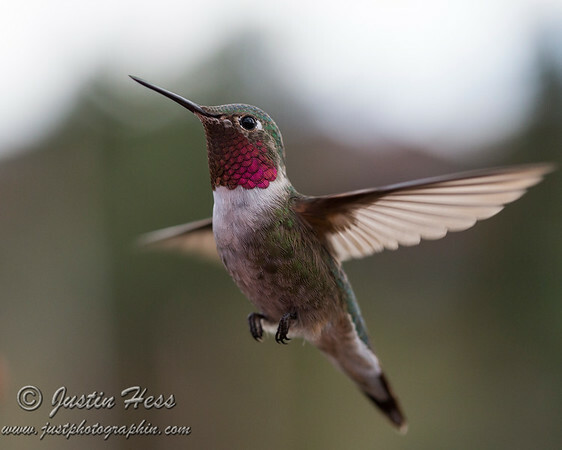 I was urged to submit one of my hummingbird photos to this wilderness photo contest. Click on the link below to cast a vote for the people’s choice popular vote category! Thank you, in advance, for a vote! Boy thay don’t make it easy to vote, do they? Finally did the final vote, but I wanted to share it on Facebook, but the picture that came up when I did that was of that truck, so did you post it on Facebook? If so I will try sharing it off Facebook. Yes, I shared it on Facebook. Thank you for the vote!